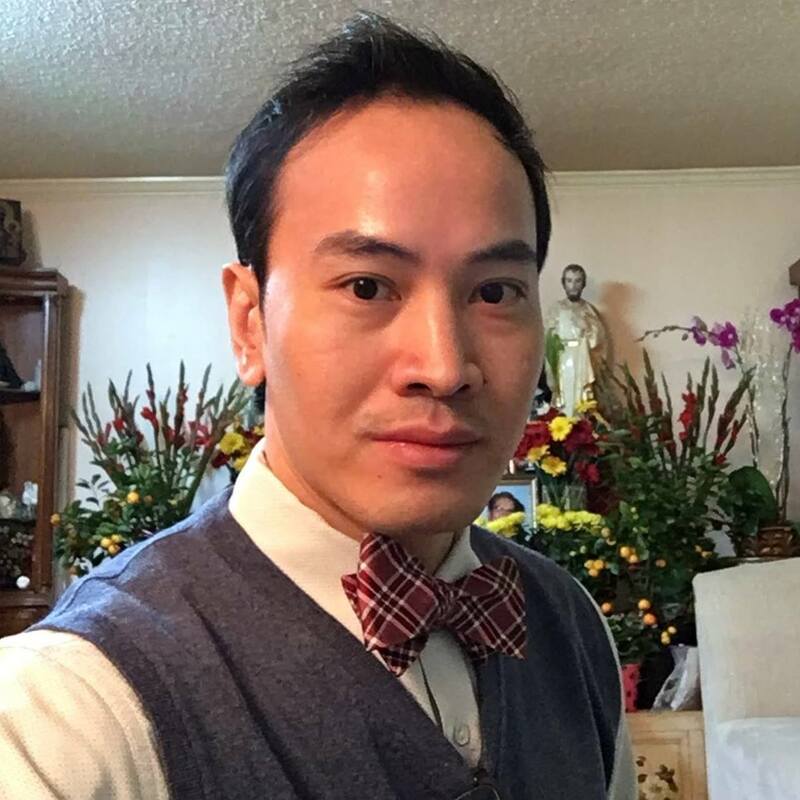 As an integrated consultancy of Vincata Enterprises LLC, Dr. Tran BioSci™ is launched in 2017 with the missions to support therapeutics innovation for patients and provide differentiated intelligence for investors. Having expertise in medicine and experience in navigating the financial market as well as comprehensive analytical research on an extensive number of therapeutic pipelines, we assist investors through our research and consulting to help investors in their research due diligence. Notably, we no longer provide corporate services and shifted our exclusive focus to helping shareholders through our Seeking Alpha Marketplace research (Integrated BioSci Investing).